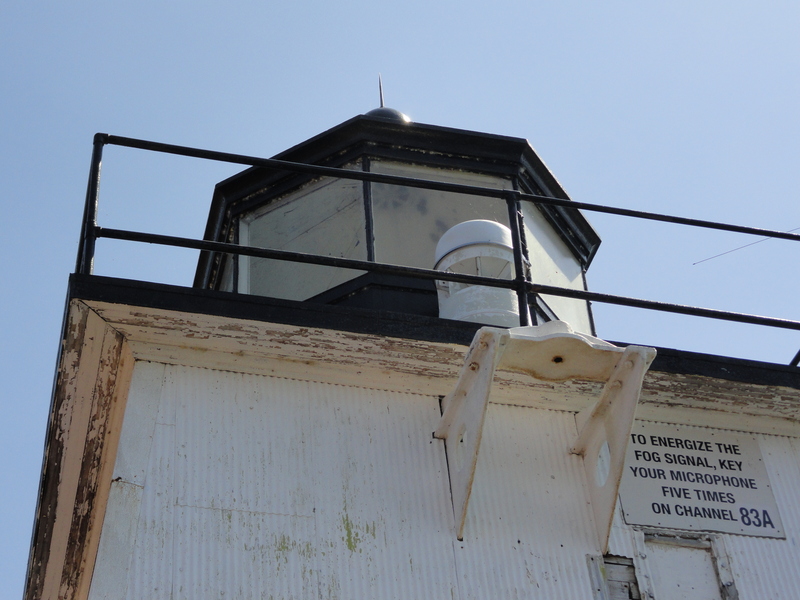 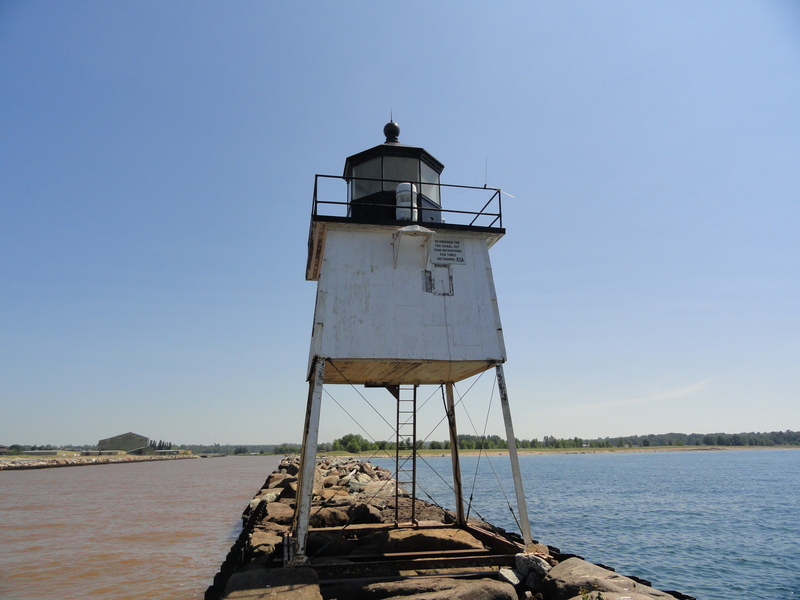 In May of this year the U.S. General Services Administration (GSA) announced the availability of 12 historic Lighthouses through the National Historic Lighthouse Preservation Act (NHLPA). 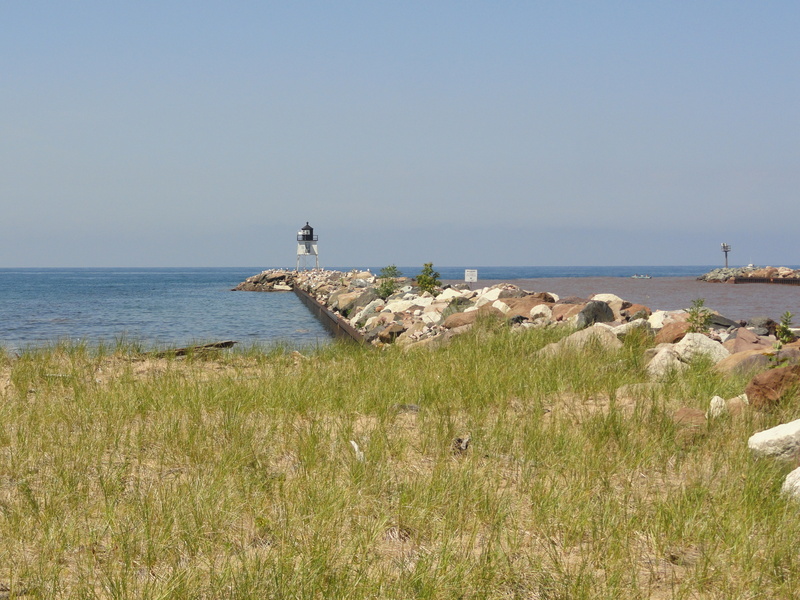 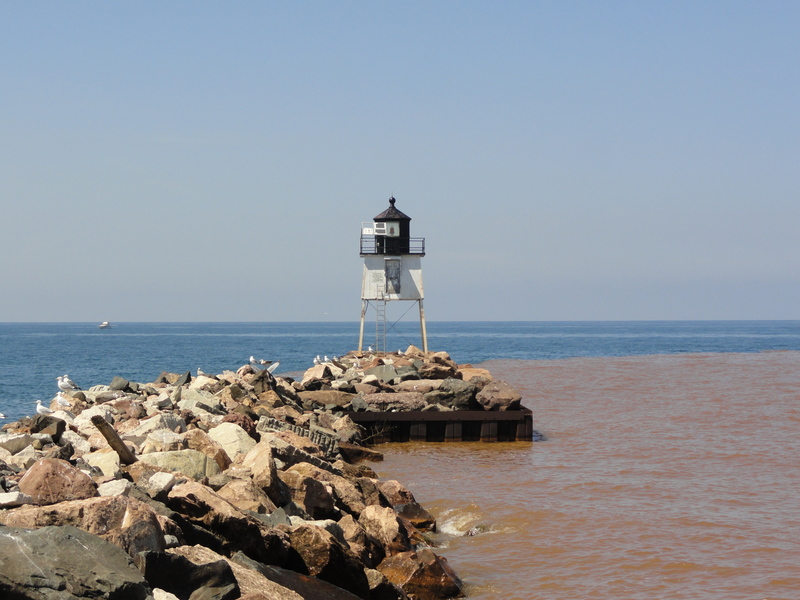 One of those was the Ontonagon West Pierhead Light. 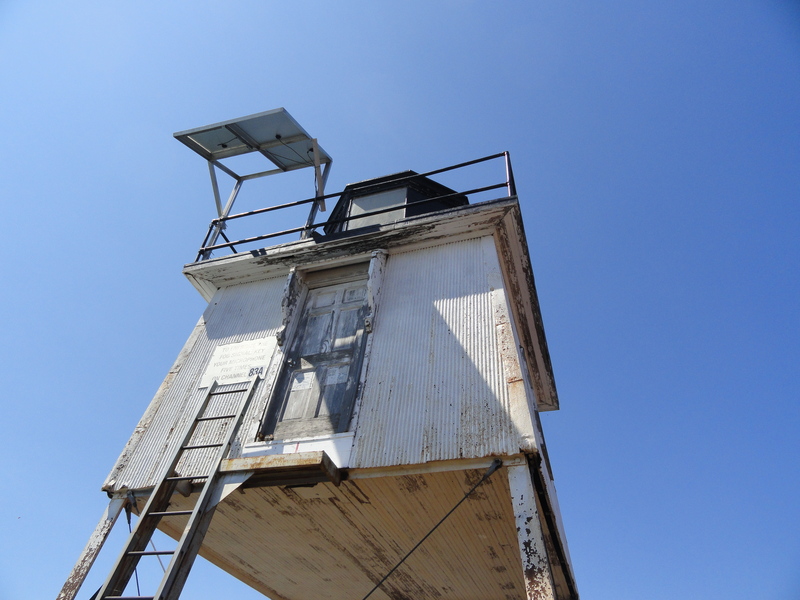 The following photographs are from a site visit on August 1.